An electric guitar lesson on how to play the classic "La Grange" by ZZ top from their 1973 album, "Tres Hombres." A fairly simple riff that's easy to play poorly! It incorporates hybrid picking and takes some work to get it tight. 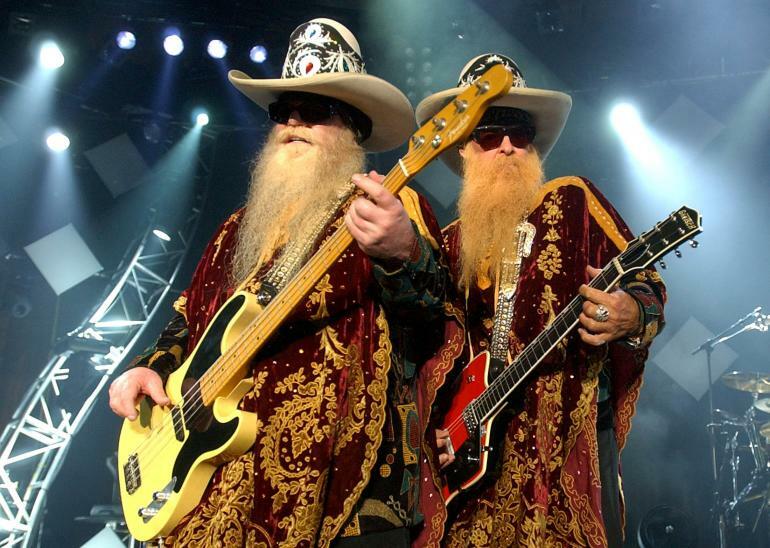 ​Billy Gibbons came up with another timeless riff with this one.